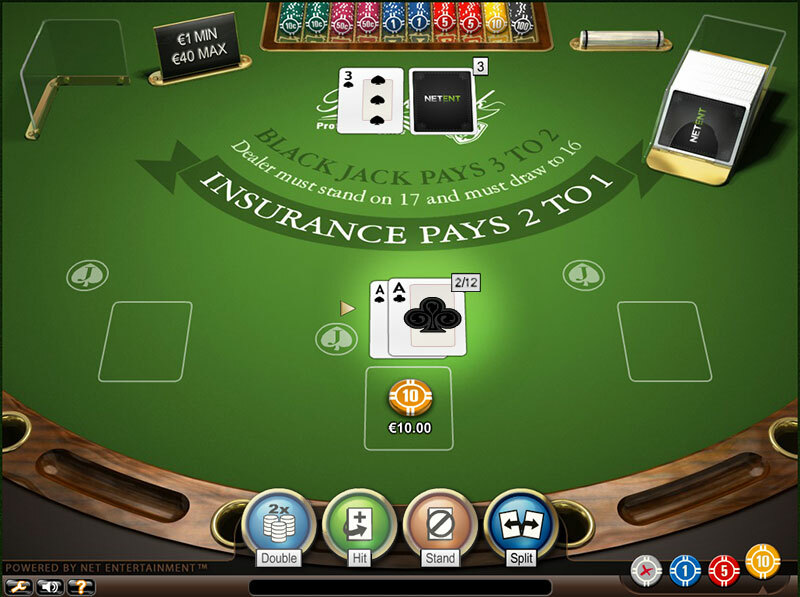 Blackjack is a casino game that requires much more than just luck which is the reason why it is popular among players all over the world. Even though most of them are familiar with its basic rules, they usually are not aware of all the possible outcomes a particular move can lead to. Thus, they fail to make the right decision in tough situations and often lose a sequence of hands. To make the matters worse, many players don’t follow any strategy and decide how to proceed at the moment of playing. Of course not following any pattern, their choices are different any time which doesn’t allow them to see their mistakes as there is not record of their decisions. This is the reason why it is extremely important to follow a strategy and know what are the possible outcomes of a particular move. In this chapter, we will have a closer look at situations where players have pairs of aces in their hand and whether they should be split every time. The ace in Blackjack is the most powerful card and as such, whenever players are dealt with it, they need to make the best possible move in order to benefit from it. This is why it is really important to observe all of the cases where they can get not one but two such powerful cards. Players need to realise that a pair of aces gives them an incredible power and places them in a very advantageous position. Just like on any other occasion in order to make the best possible move, players need to take into account the total value of their hand and the dealer’s up card. They need to bear in mind that having two aces gives them the opportunity to win only if they make a reasonable move. Even such a beneficial hand can result in going bust if players misplay it. It is especially important for players to know how to proceed in such cases as they have two of the most powerful cards in the game and making a bad decision is just a missed opportunity to make more money. Let’s have a look at the possibilities of the dealer’s up card and how players should proceed in particular cases. If they find themselves in a situation where the up card of the dealer is from two through eight, their best move is to split. The reason why players should make such a decision is that when the dealer is in a weak position, they need to get as much money as they can against him. Their position is favourable and it is worth taking full advantage of it in the best possible way. Whenever players split aces they need to take into account that they get only one card for each ace and that the average winning hand is 18.5. This is why it is best to split only whenever the dealer has a weak up card as players don’t risk ruining their hand. Player is dealt a pair of Aces. Dealer’s Up card is a 3. Player should Split. The concept that two aces should be always split has always been very popular among players all over the world. However, this unwritten rule is not entirely true as splitting in some cases would put players in a rather disadvantageous position. In cases where they have a pair of aces and the dealer’s up card is a nine, ten or an ace, it is best to hit. The reason why is that players’ have two powerful cards in their hand which gives them so much flexibility and choices and if they split them in the above mentioned cases, the odds are that they will lose both hands. Player is dealt a pair of Aces. Dealer’s Up card is a 10. Player should Hit. Let’s take into account the above mentioned cases when the dealer’s up card is a nine, ten or an ace and see what will happen if players decide otherwise. Providing that gamblers decide to split, they are dealt with only one card for each of the aces. Moreover, every deck has thirteen different cards and the chances that players will get a weak card are very high. For instance, if the up card of the dealer is a jack and players decide to continue playing how they know, split the aces and get a four for their first hand and a three for the second one, this separates their powerful hand into two weak ones. Additionally, the probability that they will get such a weak card combination is fifty percent. This is how initially having one brilliant hand, containing two aces, players can turn the tables with only one move and put themselves in a position where the odds are seven out of thirteen times that they will get a weak card. If players get another pair of aces after they have already split once these powerful cards, it is recommended to treat them as the first pair and re-split. Players need to remember that they should apply their strategy every time they have a particular card combination, in this case – two aces. It is worth mentioning that if gamblers do so and re-split, they need to triple their initial bet, whereas the first time they split, it was only needed to double it. Also, players need to bear in mind that the game rules for splitting and re-splitting may vary and they need to get familiar with them beforehand. 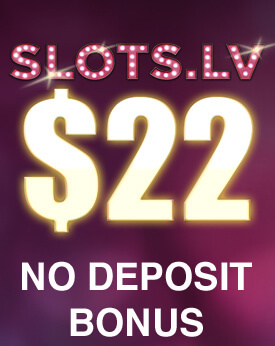 Some casinos allow only a certain number of splitting and others don’t allow re-splitting at all. The only way players can become consistent winners in Blackjack is to know how to play every single hand they have. There isn’t a strategy that guarantees they will win inevitably all the time. In fact, on many occasions two different moves are possible and each one would lead to a different outcome. 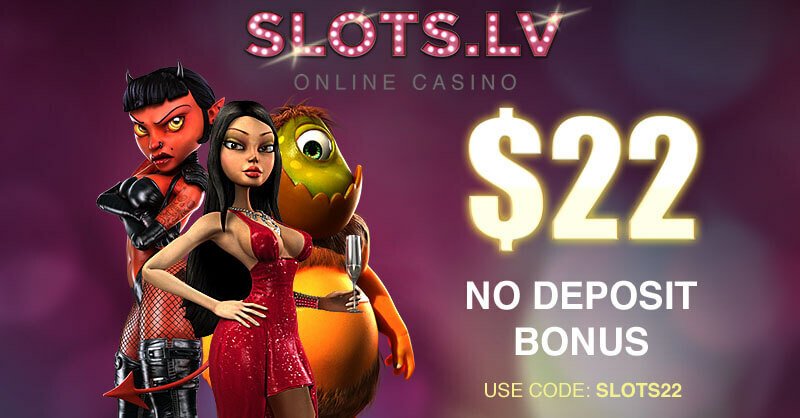 Gambling is risk taking and when money are involved, it is up to the players to decide whether they would like to reduce their money losses to minimum. It is possible when playing Blackjack as it is a game of skills and as such, they can significantly make a difference if prepared beforehand. It is really important players to follow a strategy which they support themselves and find reasonable enough. Otherwise, they won’t understand the whole idea behind it and it will be very hard to apply it without making any sense. Having two aces in their hand is a great way to gain advantage over the casino only if they know how to proceed in such situation.